Lately, I’ve been itching to go on another cruise. If you’ve been around this blog for a while, you know we used to cruise often (in 2014, we went on a fall color cruise to Portland and Bar Harbor, Maine, Halifax, Nova Scotia, and St. Johns, New Brunswick and a New Year’s cruise to Mexico, Belize, and Honduras), but Chris has banned us from cruising for now because of Zika. A few years ago, I shared my three favorite Caribbean cruise ports with y’all, so today I wanted to share five islands I still want to visit. I’m not limiting my list to the Caribbean since there are islands I want to visit all over the world! I had to start off my list with Bora Bora because it’s my dream destination. 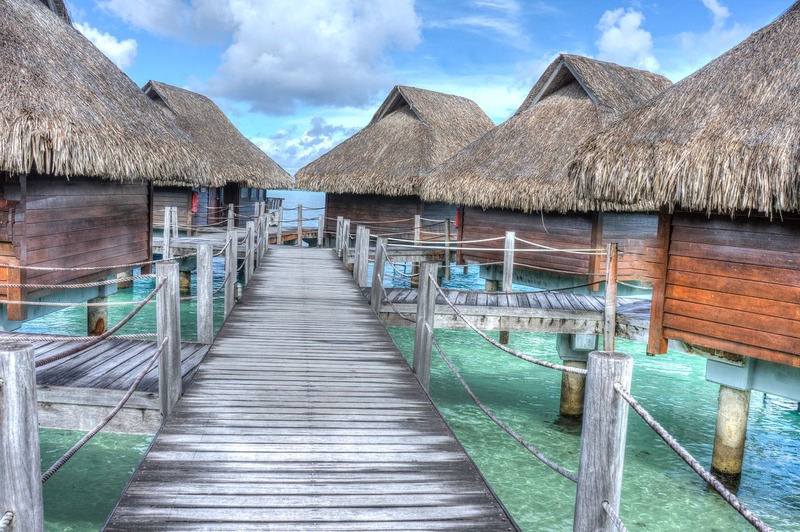 As someone obsessed with water, the idea of waking up in one of their overwater bungalows sounds amazing. Plus, you can’t beat the gorgeous scenery. 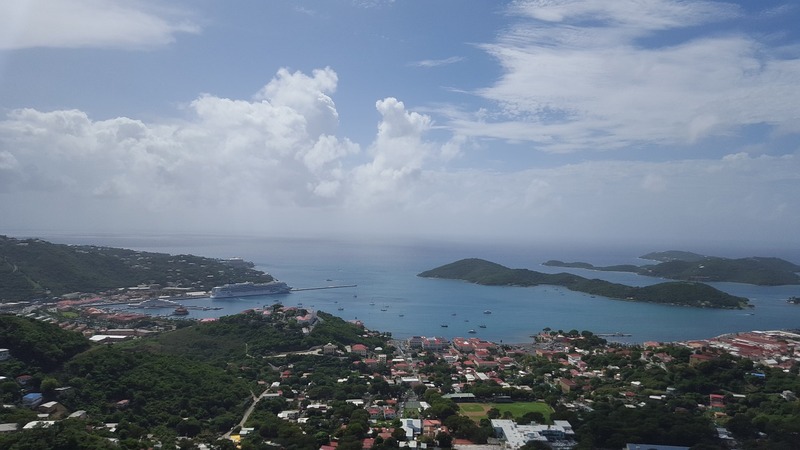 St. Thomas is the Caribbean island I want to visit the most. I really enjoyed St. Croix, and St. Thomas looks even more beautiful. 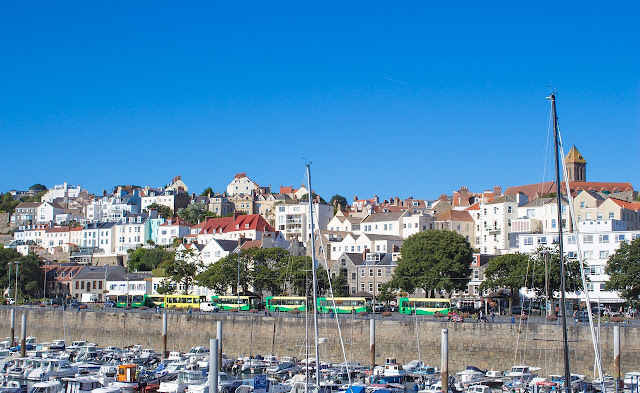 I have wanted to visit Guernsey since reading The Guernsey Literary and Potato Peel Society several years ago. The island looks so picturesque. I’ve seen it on some of the itineraries for England, Ireland, and Scotland cruises, so I would love to do that someday. 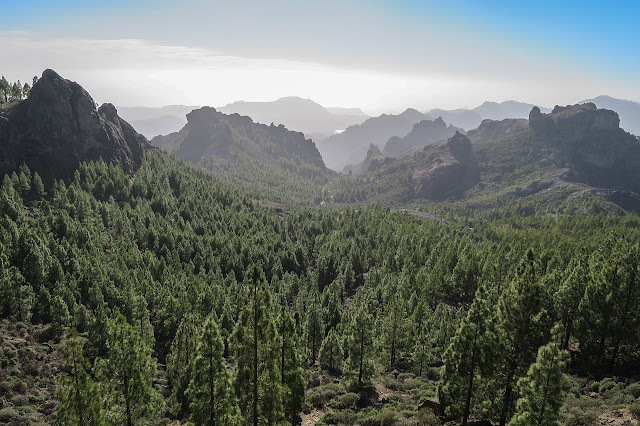 The Canary Islands have both mountains and adorable seaside villages, so I know I would love them. I’ve already mentioned Santorini as one of the five places I want to visit in Europe, but it’s definitely worth another mention. As much as I love the beautiful blue roof buildings, the main reason I want to go is because I’ve heard they have some of the best sunsets in the world. What is your favorite island? What island would you like to visit? That's a bummer that Chris has been banned from cruising because of Zika! Hopefully they'll get it sorted out soon so that y'all don't have to limit your vacations. Visiting Bora Bora would be such a dream! I would love to stay in those huts over the water! Bora Bora and Santorini look so beautiful. I would love to see one of them one day. but probably far away in the future. Yes to all of these places!! Bora Bora and Fiji are definitely some places I want to visit too! I've also seen pictures of the Maldives and it is just so picturesque and apparently much much cheaper to go to! YES. Major wanderlust over here. Bora Bora has been on my bucket list for so long. I would really just die to go there! It is so beautiful! Bora Bora has been on my dream list forever. I just wish it was easier to get there. 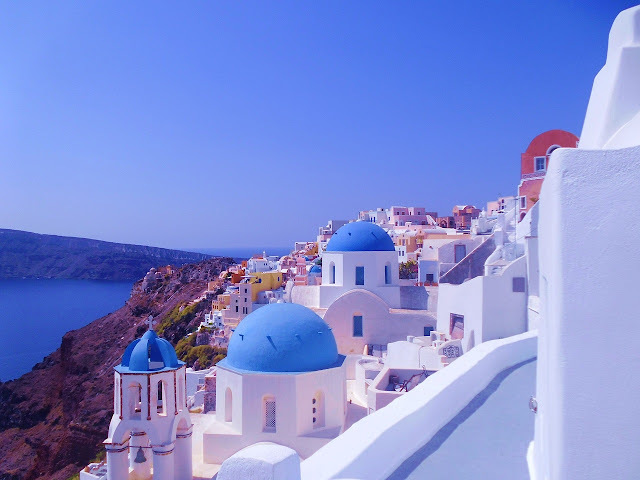 Santorini is another place I'm dying to visit but unfortunately I don't think we'll make it there on our Europe trip this summer even though I was really hoping to explore the Greek Islands. All places that I'd love to visit as well! I've been to Fiji, but I'd love to go back. Yes to all of these!! I have the same reason for wanting to visit Guernsey! I loved that book! Santorini is the only one on this list that I've been to and while it was beautiful - Mykonos is equally beautiful (with equally beautiful sunsets) and much less crowded. If you have time to hit both islands while in Greece, I definitely recommend it! I'm glad we went to Santorini because it's so iconic, but if I went back then I'd definitely just go to Mykonos and spend more time there.